Went with my family when I was young and really loved the tropical aspects of it. The beaches and ocean weren't all that great but I loved the plants and animals. Seeing iguanas in the wild for my first time was really exciting. Very good place, I like. Have good beach and people are very friendly. I like old city of Mazatlan. Spring break extraodinaire. Great for college kids. Cheap east and drinks, hotels are fine and the living is easy! 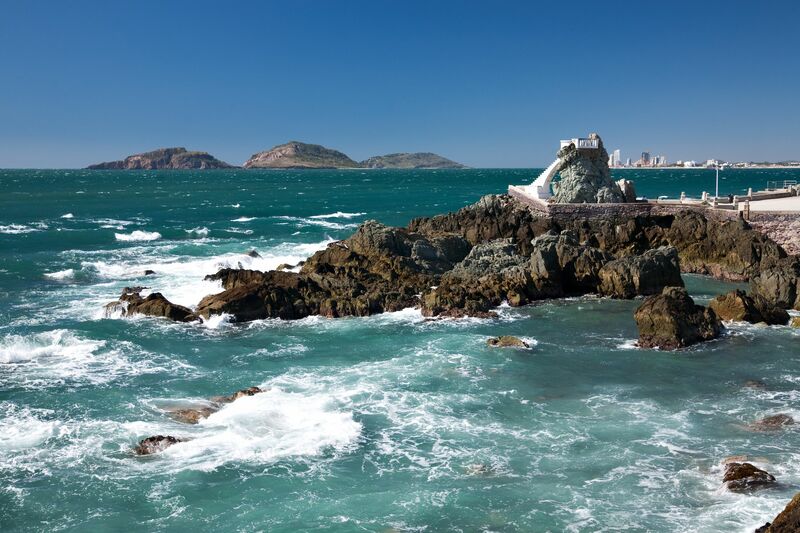 Mazatlan is an amazingly fun city! Rent jet skis to explore the ocean or explore the nightlife.